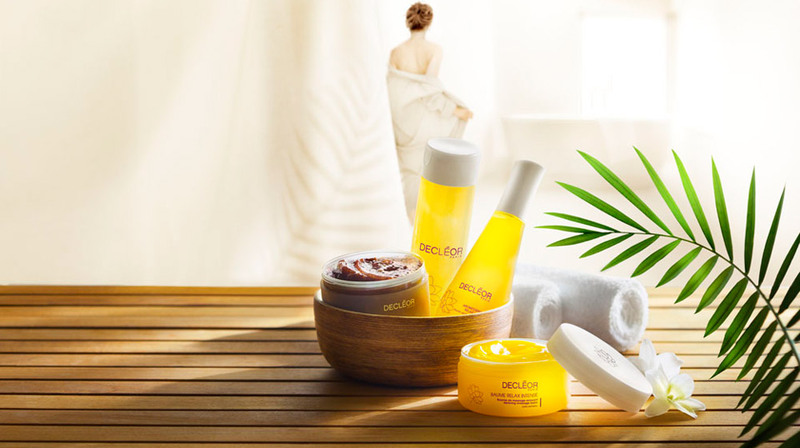 Decleor’s holistic facials and body treatments are famous worldwide for their heavenly feel and simply stunning results. 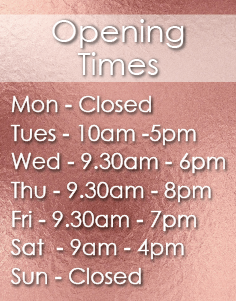 Treatments begin with the unique back diagnostic massage (except 30 min express & Aroma Massage facial) Utterly relaxing for you and a wonderful insight to your therapist into your overall state of health and therefore your precise needs. Short of time? Discover why Decleor facials are world famous with this rescue remedy. Includes revitalising massage, Essential Oils and a gentle polish to wake-up tired skin leaving it fresh and radiant. Power-packed with vitamins and anti-oxidants, this award winning facial melts away stress. Combines a rebalancing Essential Oil elixir plus warm, decongesting mask for skin that*s purified, perfectly replenished and glowing. For instant clarity on dull, devitalised skin, this antibacterial and Matifying facial blitzes spots and shine. Steam is used to open the pores and allow for extractions. Includes Aquatic Plant Powders and an oxygenating power mask for a brighter and shine-free complexion that*s simply flawless. For immediately visible results, bio retinol ap2 combined to powerful youth-boosting ingredients and gentle exfoliation target lines and wrinkles. A mineral mask also lift’s, plumps and firms for a luminous, younger-looking complexion. Advanced anti-ageing ingredients combine with sculpting, lifting massage techniques to treat maturing skin all over. Collagen supplies are boosted and skin intensively nourished to leave it looking younger, firmer and more supple. Celebrating 40 years of expertise and working on the body’s 3 vital energy flows (cell, muscle and peace of mind), DECLEOR offers the ultimate in a Face & Body Treatment. Featuring a unique combination of Essentials Oils and plant oils blended to meet the client’s needs, ORESSENCE ENERGY³ includes the award winning salon mask power-packed with vitamins and anti-oxidants, and the heavenly Aromatherapy full body massage using an incredibly effective elixir of plant oils rich in Omega 6 & 9 and Vitamin E, expertly mixed with three 100% pure & active precious blends of Essential Oils. The most blissful way to soothe the body and mind, you will feel revitalised and the energy levels rebalanced. Skin is left deeply cleansed, perfectly replenished and glowing with youthfulness and vitality.